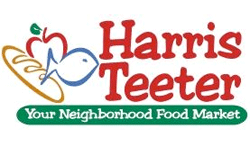 Here’s all the Harris Teeter Deals from this week”s ad that you can snag for under a $1. Look through the Harris Teeter 10/9 ad post for all the deals available this week. If you find any extra coupons or deals please leave a comment below.